Abraham Baldwin lived only fifty three years. But in that time he was a lawyer, Yale graduate, state legislator, army chaplain, signer of the U.S. Constitution, House Representative, Senator, and founder and president of a university. One of his greatest legacies was forcing the Constitutional Convention into the Great Compromise creating a bicameral legislature for representation of the states in America's federal system. 1. Explain how Abraham Baldwin influenced the structure of the federal legislative branch. 2. 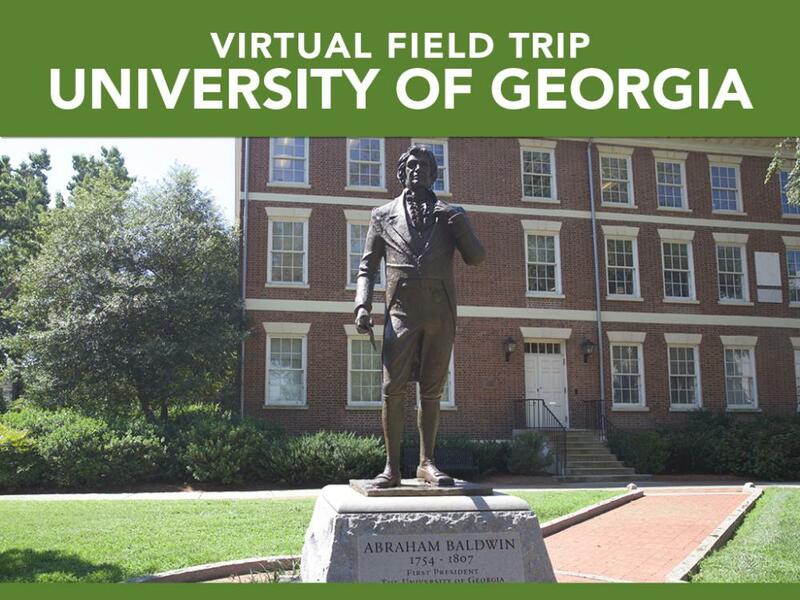 Despite living only 53 years, Abraham Baldwin was a lawyer, Yale graduate, state legislator, army chaplain, signer of the U.S. Constitution, House Representative, Senator, and founder and president of a university. Which of these accomplishments do you think is most important to his legacy? Explain your response. 1. Design your own university. Consider the following in your design: size and location of school; programs offered; public or private; extracurriculars. Abraham Baldwin helped determine how states would be represented in Congress. At the Constitutional Convention, delegates were divided on whether representation should be equal among all states or proportional to a state's population. Baldwin's last minute change split the vote evenly which ultimately resulted in the creation of the Great Compromise. This created in a bicameral legislation--the House of Representatives and the Senate--which included both proportional representation in the House and equal representation in the Senate. 2. Despite living only 53 years, Abraham Balwin was a lawyer, Yale graduate, state legislator, army chaplain, signer of the U.S. Constitution, House Representative, Senator, and founder and president of a university. Which of these accomplishments do you think is most important to his legacy? Explain your response. Student answers may vary. It is likely the most responses, however, will name his involvement in creating the University of Georgia or signing the United States Constitution.